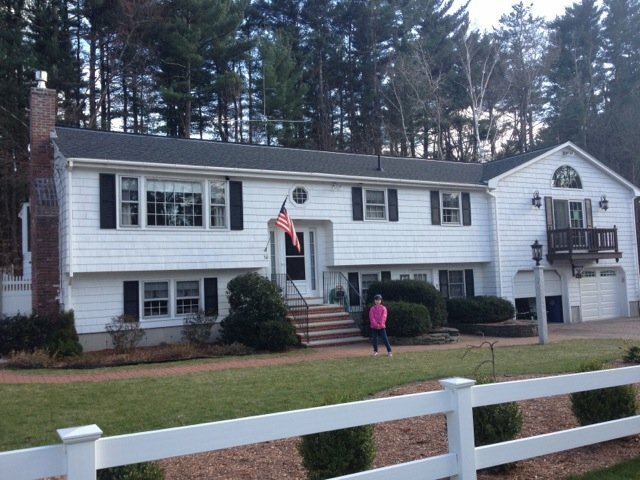 Click on any photo to see a larger version of a roof replacement we completed in Billerica, MA. GAF shingles with zinc strips to prevent algae and moss buildup. The homeowners were delighted with the finished product and they will enjoy the benefits for years to come.